Ready for some more Transformers? Well, actually, I guess it really doesnt matter since thats what youre getting anyway. Once again I am joined by fellow Transformer fans Dave Walker and Travis Pyle as we complete our look at the history of the Transformers. A lot gets covered this time as we cover everything from the Japanese Exclusive shows (Headmasters, Masterforce, Victory and Zone), plus a little but of Generation 2, and then the newer series that aired in Japan and the rest of the world. Transform and roll out! 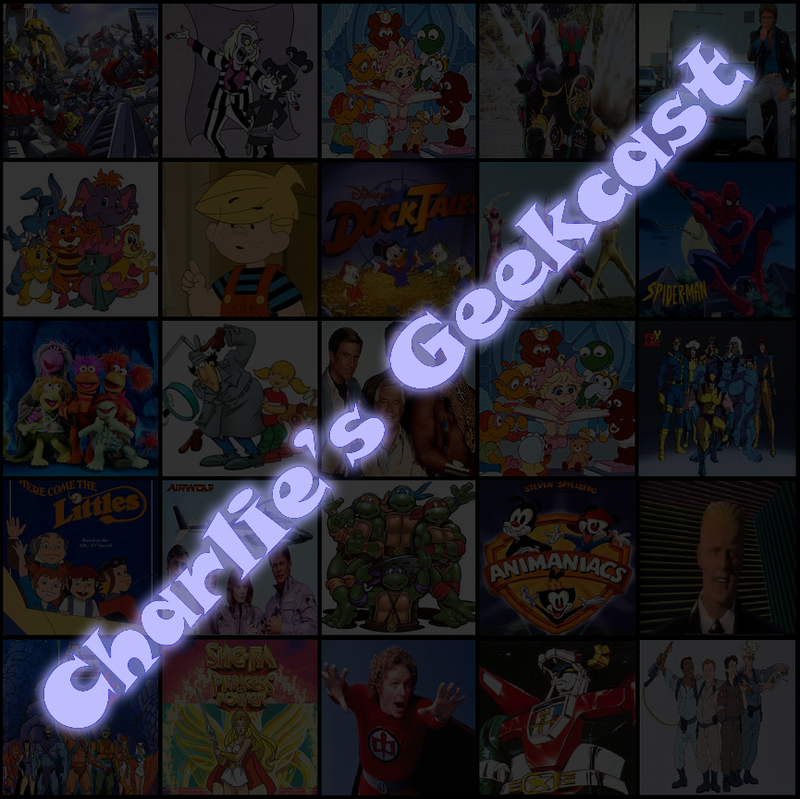 You can subscribe to Charlie’s Geekcast through iTunes or the RSS Feed, or you can also download the episode directly here. You can also visit the show’s Facebook group page. Transform! For the next 2 episodes I’ll be covering a broad history of the Transformers, the popular toyline, tv show and comic book series from the 80s that has continued to the present day. For this epic journey, I am joined by my friends, and fellow Transformers fans, Travis Pyle and Dave Walker, and also a fan of the robots in disguise. This episode features an overview of the beginnings of the Transformers toyline, comics and cartoon all the way through to the end of the original US TV show. Plus, I touch on a little bit of comic book news and list off my favorite and least favorite comic book artists. I hope you enjoy the show. Next episode, part 1 of a 2 part look at The Transformers.